JMU thinks it's the best thing to happen to virginia, when in reality it's just a wanna be UVA that comes nowhere close. I really hate Harrisonville, it should really be called incestville. EVERY LITTLE THING was a problem here from trying to get my domicle status at instate, "I was born, raised, graduated HS, and lived my whole life in VA beach," to class registration because the classes I wanted were full. 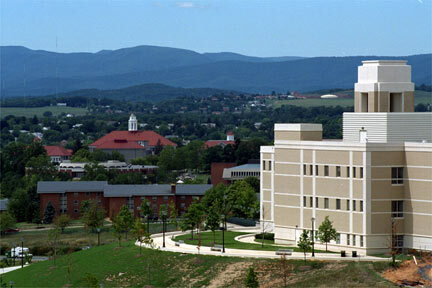 I will NOT be comming here this fall semester, I would rather go to that dump called VCU than here. It's HarrisonBURG, not Harrisonville. Do not rate a college in a city that you can't even spell. And apparently you must haven't have had any goals if you're calling one of Virginia's best colleges a bad college.